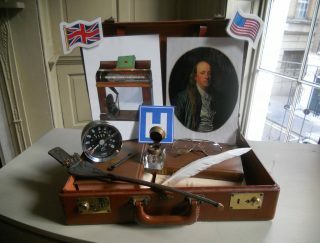 We offer a programme of outreach to suit all ages ranging from our valise full of Franklin at Craven Street-related objects to engaging talks. 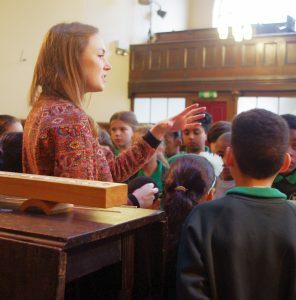 All schools that visit the House are offered a free follow-up visit from the Education Manager; there are a range of activities to choose from, however, if, for whatever reason you can’t visit the House you can still book a free outreach visit. 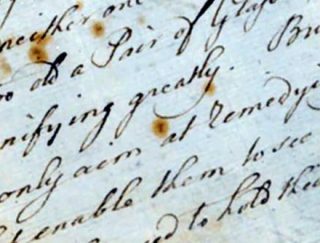 Free talks for adult and community groups can also be booked on a range of topics relating to the House and Franklin’s life. 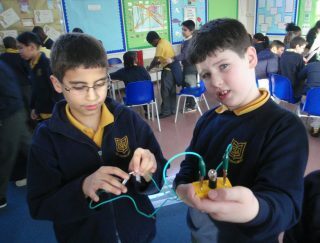 Become an Inventor explores the process of invention - some discoveries come about accidentally; others are the result of many years of research and experimentation. 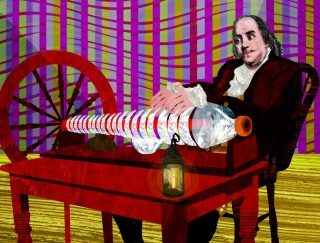 This workshop delves into some of Franklin’s key inventions and allows students to become inventors for the day. Look At Me! introduces children to the concept of portraiture as practised in Georgian times. 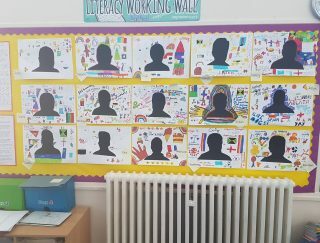 Children discover how to look for clues in a person’s portrait as to their profession or role in society and apply their learning to create their own self-portrait collage. Ben Franklin was a brilliant writer, who created famous aphorisms and wrote an autobiography which is widely studied today. 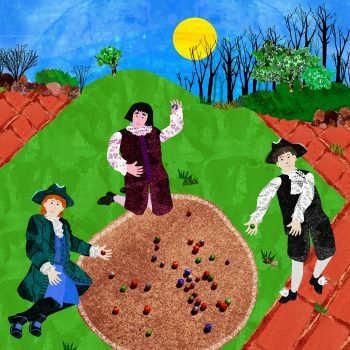 Franklin’s Fables uses illustrations created by the House’s Illustrator in Residence, Kremena Dimitrova, and real life objects to inspire storytelling. 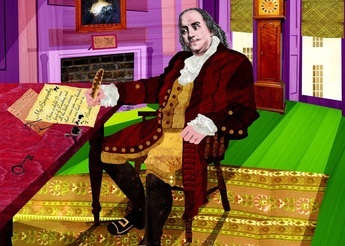 Children write stories about Benjamin Franklin and his time at 36 Craven Street. 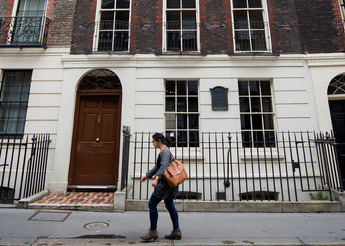 Sister Schools is a Benjamin Franklin House programme linking schools in London with their counterparts in the United States. Sister Schools allows children to participate in a fun and collaborative curriculum based on the amazing life of Benjamin Franklin – particularly his years in London and his efforts to strengthen Anglo-American relations. Themes include our shared heritage, citizenship, and science and innovation. Our Constitution helps develop pupils’ understanding of the arguments for and against a codified British Constitution, taking the US Constitution which Franklin helped craft, as both inspiration and challenge. 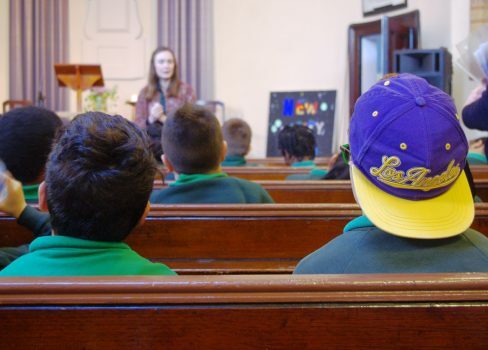 To encourage political interest and democratic participation, pupils are challenged to choose five key principles they would like to see enshrined in a hypothetical, codified British Constitution. 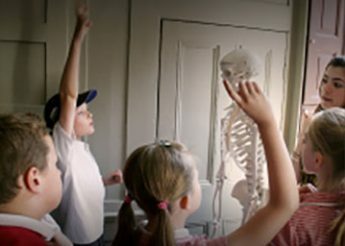 Our award-winning education days take place every Tuesday in our Student Science Centre at the House. 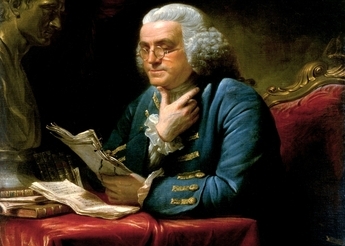 Based on the London work and life of Benjamin Franklin our unique offer provides a range of engaging activities which have links right across the National Curriculum.